Spring is almost on its way for many parts of the world, so it means we may be considering where to go for our summer holidays. I don’t know about you, but often the holiday can be pretty taxing on our health. Sure, relaxing is always good for our over-stressed nervous systems, but unless you are really good at choosing the best foods when away, it can often mean that we eat far too much of the wrong stuff. Some say they need another holiday to detox after their holiday! 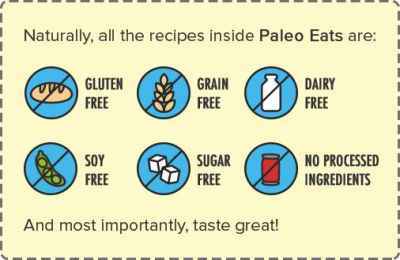 Well, what about taking this year’s summer holiday where everything you eat is nutritious, organic, and raw? 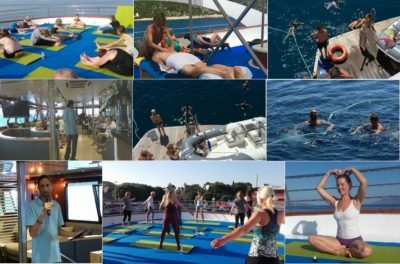 In 2016, the world’s first Raw Vegan Luxury Cruise sailed the beautiful seas on a gorgeous boat around Croatia, a stunning country with incredibly breathtaking beauty. Think: deep clear blue waters, pristine white sandy beaches, those guaranteed blue skies, the warm and breezy mediterranean heat to get that healthy tan you need, and gorgeous seaside villages to see and explore. It’s been so successful that it’s on again this year with two trips. But what really sets this holiday apart is that it may actually leave a lasting positive effect on your life. The team running the course, all the amazing organic raw food you will eat, the fascinating health lectures you will listen to and learn from, the daily yoga classes on offer and meeting other like-minded people who will share the journey with you, may actually inspire you to lead a different lifestyle when you return home. 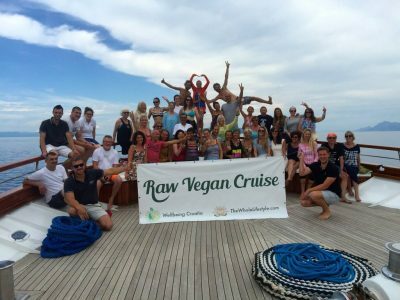 The Raw Vegan Cruise was founded by Jesse Bogdanovich, who you might remember from this article we published a few years ago, about his amazing journey from vaccine damaged child to super healthy raw food visionary. How’s this for love and devotion: his mother, not taking the doctor’s comments lying down, set off studying to be a naturopathic doctor and worked on getting her son well again. Now, Dr. Ruza Bogdanovich, ND, Ph.D., Jesse’s mother, who is also the author of The Cure Is In The Cause, has inspired her son to walk a similar path to her. 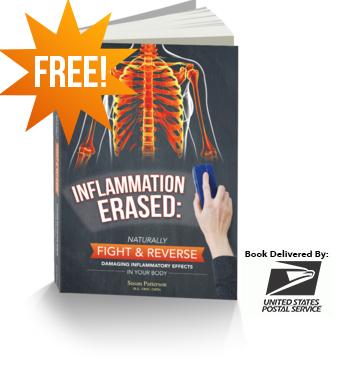 Jesse spends every day helping other people to become as healthy as they can be. Jesse and his family also run retreats in Croatia where they live. Dr. Bogdanovich will also be attending the cruise where she will be giving her informative lectures. There are also massages and iridology treatments included in the price. Where: Mediterranean, Adriatic sea, Croatia. 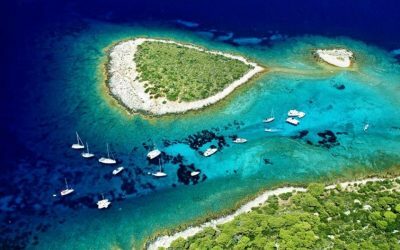 This luxury cruise has a strong focus on relaxation so that you can take in the wonderful sights of Croatia. If you are already interested in going on this cruise, then finding out about the food is going to be the icing on the (raw!) cake, so to speak. When you think of raw food, please don’t think of boring plain fruits and veggies, think gourmet, organic, fresh, colourful, vibrant, decadent and super delicious. There are two chefs on this cruise — one is Reny, a raw vegan since 1995, and co-author of the raw food book Simply Raw. Reny is also a yoga teacher and teaches classes daily during the cruise. Reny is a qualified EFT practitioner, and also guides guests through mediation sessions and tibetan breathing techniques. The other chef is Darko who has worked in New York, L.A. and Europe, where he opened one of Europe’s first raw food restaurants. 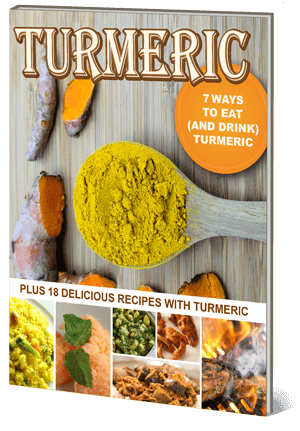 He is so well known that he’s appeared on many TV and radio shows on the subject of food and health. 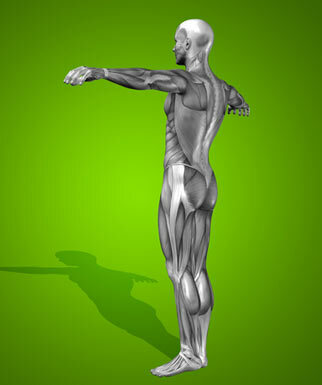 Darko also has a Masters degree in acupuncture and botanical medicine and studied at a prestigious school. 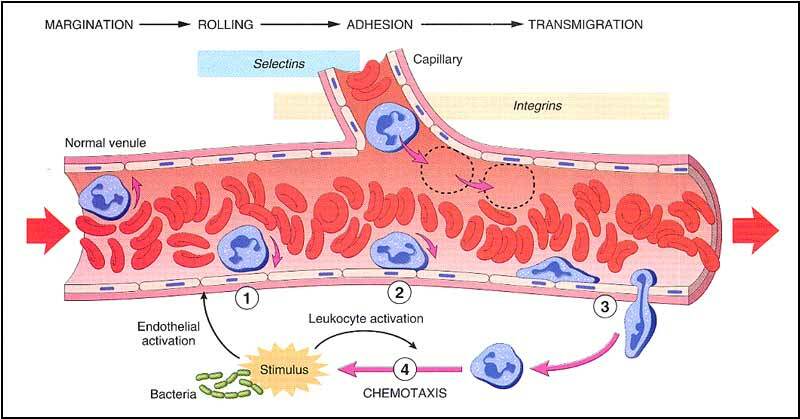 He’s certified in nutrition and has also advanced training in Live Cell Blood Analysis. Basically, you are in the very best of hands when it comes to the food served on this trip of a lifetime. The photos below are of the types of meals you will be served. If you can’t pay for the cruise upfront, then you have a helpful option of paying in 4 instalments. Previous articleStudy Finds More Than 24,000 Chemicals in Bottle Water: Which Ones Are Harming You?